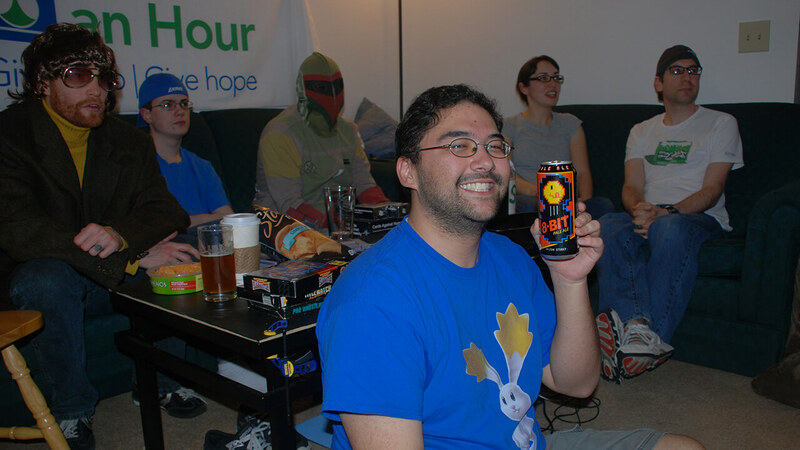 Retrorama is an annual, live streaming, gaming-for-charity event hosted at Retrorama.NET. 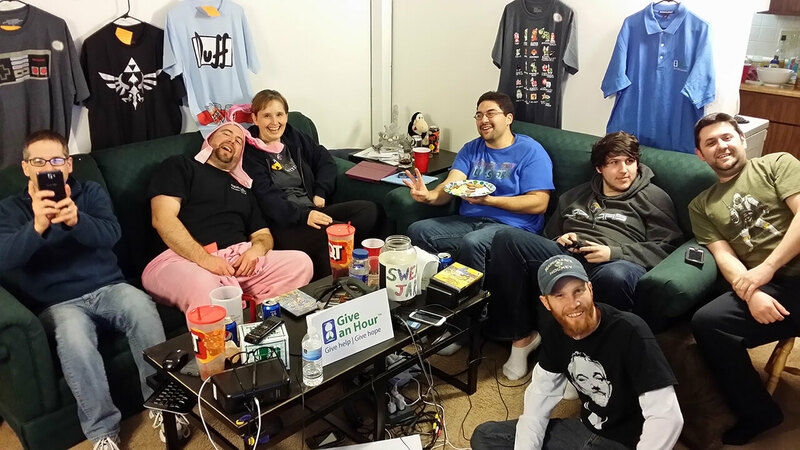 Every March since 2012, a group of 8-16 friends pile into a tiny apartment living room in Edwardsville, IL to stream 40 years of video games along a general theme, played frustratingly poorly. We give away prizes provided by sponsors and crafters, chat and have fun with viewers, compete for meaningless titles and trophies, sing and dance like lunatics, and generally sacrifice ourselves on the altar of dignity for the sake of entertainment. 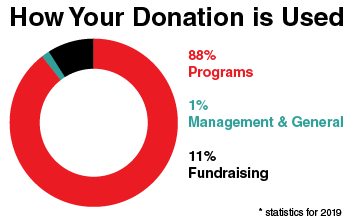 We gladly do whatever viewers would like in order to drive awareness, traffic, and donations to Doctors Without Borders (MSF). All events are funded completely out-of-pocket: equipment, rentals, airfare, food and lodging, advertising, prize shipping, even time often coincides with vacation taken from our normal jobs. Neither Retrorama.NET nor any of its members accept any part of any donation made. All monetary donations go directly to Doctors Without Borders (MSF), and all product donations are given away as incentives. In more than 60 countries around the world, Doctors Without Borders (MSF) saves lives by providing medical aid where it's needed most, from armed conflicts to epidemics, natural disasters, and other crisis situations. Doctors Without Borders (MSF) was founded on the belief that all people have the right to medical care regardless of gender, race, religion, creed, or political affiliation. 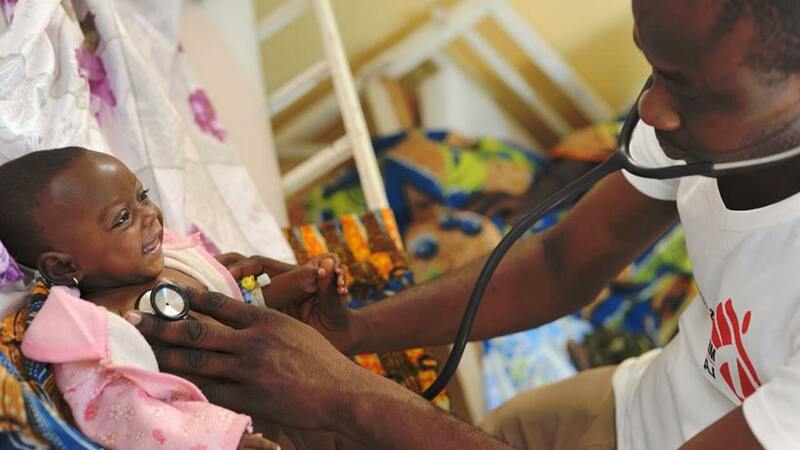 Doctors Without Borders (MSF) supports people who cannot access health care by employing specialized medical and logistical help or running longer-term projects designed to tackle health crises. At any time, some 30,000 doctors, nurses, midwives, epidemiologists, water-and-sanitation experts, and many others representing dozens of nationalities can be found providing assistance to some of the world's most vulnerable patients. They often work in remote locations, and are often the first international aid workers to arrive at the scene of an emergency. Doctors Without Borders (MSF) also speaks out to bring attention to neglected crises, to challenge inadequacies or abuse of the aid system, and to advocate for improved medical treatments and protocols. Doctors Without Borders (MSF) was awarded the Nobel Peace Prize in 1999.